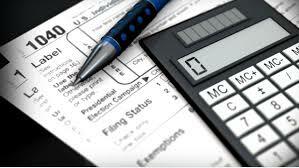 Breunig CPA, LLC provides full-service tax preparation and accounting services to individuals and small businesses. We help you identify goals and help you achieve them. With a long-term relationship, we can assist in increasing your income and improve your quality of life.